Missy Elliot, Beyonce and Solange linked up at FYF Festival. 15. 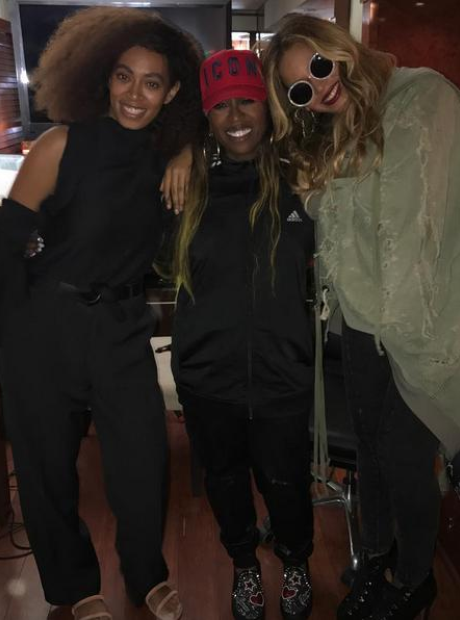 Missy Elliot, Beyonce and Solange linked up at FYF Festival.